Accommodation options include bungalows and private rooms. All include access to either private or shared bathroom facilities with hot water. Bungalows with water views are available. There is a shared kitchen available 24/7, a dining area and a communal TV lounge area. The tour desk can arrange horse riding, diving, jet boating and car rental. 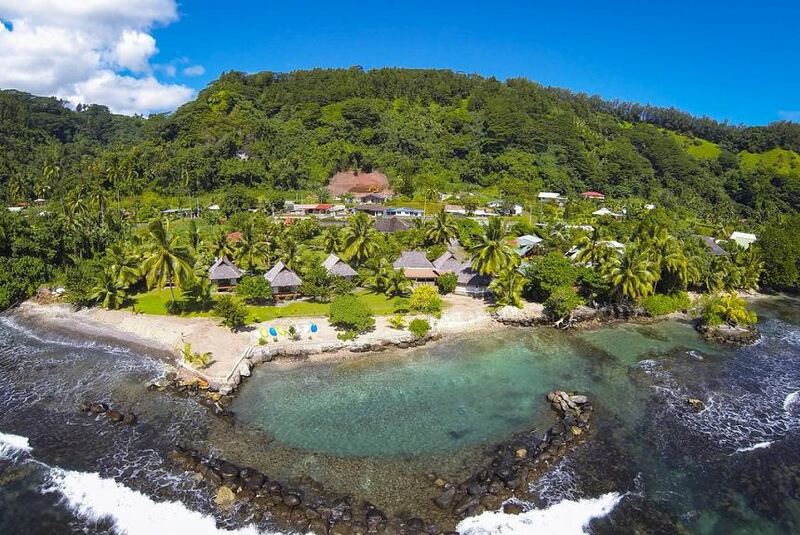 Tahiti Punatea Village is 4 km from shopping and dining options in Taravao. It is 20 minutes’ drive from the Atimaono International Golf Course. Faa'a International Airport is 55 km away. This property also has one of the best-rated locations in Afaahiti! Guests are happier about it compared to other properties in the area. This property is also rated for the best value in Afaahiti!